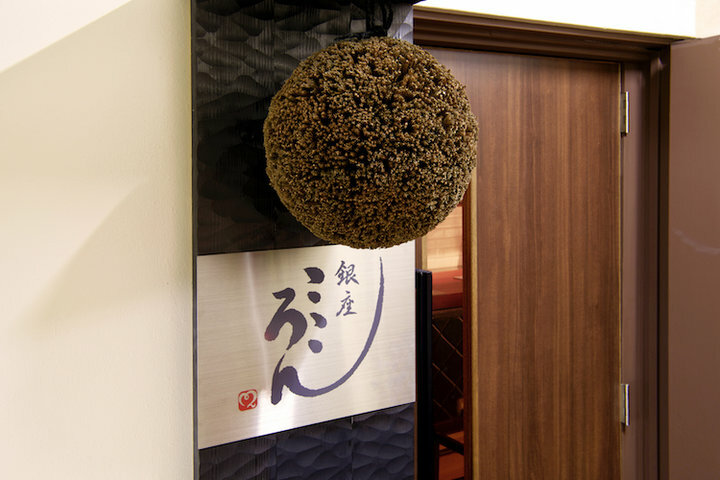 "Ginza Kokoron", a Japanese restaurant with the theme of "Serving Washoku that having mariage with Japanese sake". 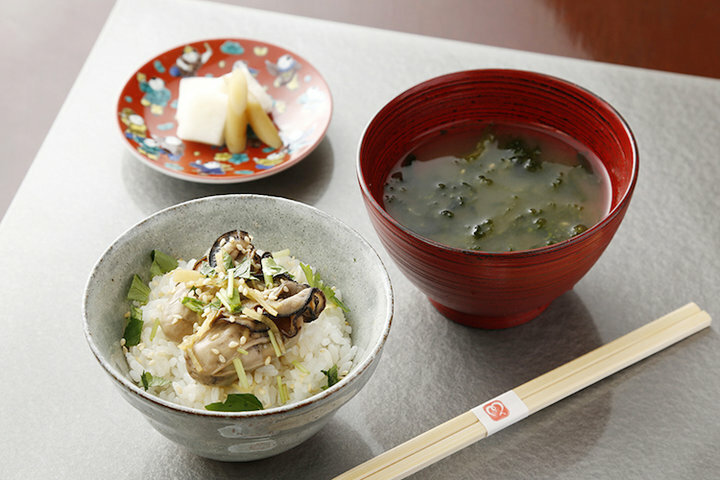 Kokoron in Japanese is the combination of "Heart" and "Luck", a place letting guests enjoy warm hospitality and get a rise in fortune. Owner and madam Ms. Yokomizo had worked as tour guide of VIP travel tours, her professional skills give guests genuine hospitality that cannot be found anywhere else. 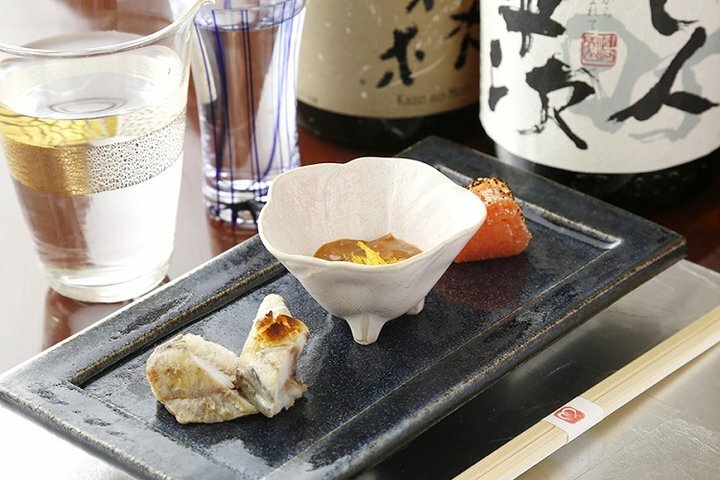 In order to let guests fully experience the Japanese HOSPITALITY, her service will be conducted in English yet dresses in Kimono the traditional garment. 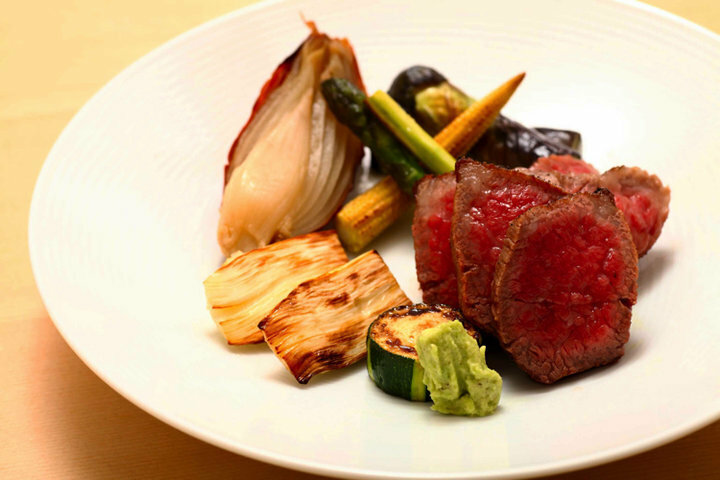 Head chef Mr. Igarashi got his skills accumulated at Kaiseki in Ginza and Ryokans. 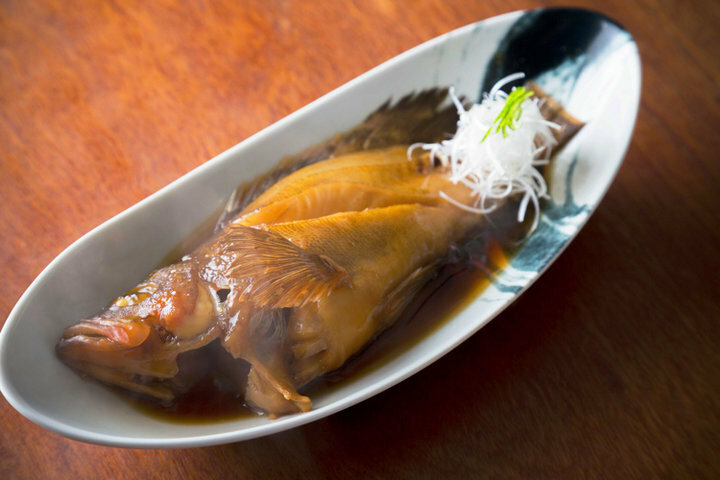 Using ingredients from Hakobura, hometown of the owner, dishes pairs with sake are well prepared. 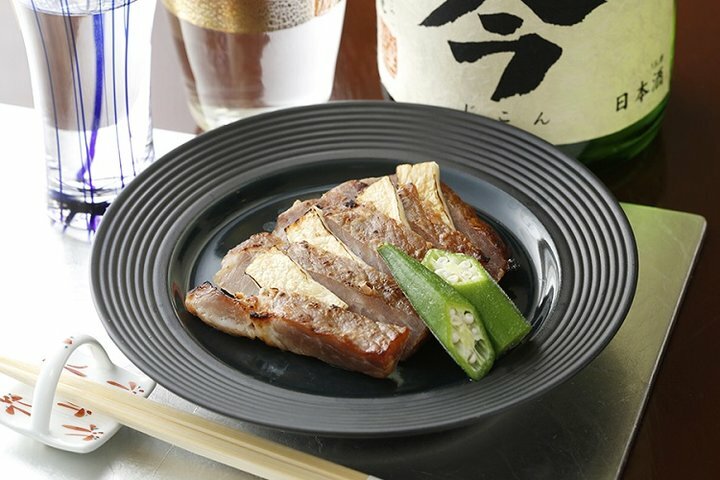 Unique dishes using "Sake kasu" to marinate meat and fish, also grilled dishes are another attractive point to customers. 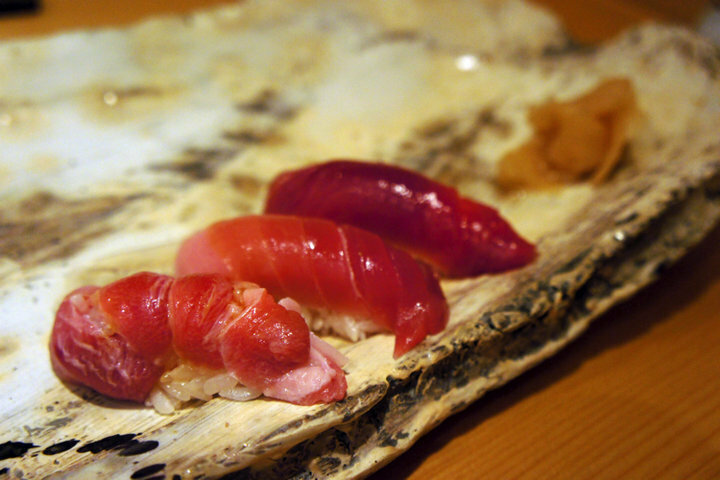 Specialty "Baked hair crab stuffed top-shell" can be tasted only by advanced reservation. 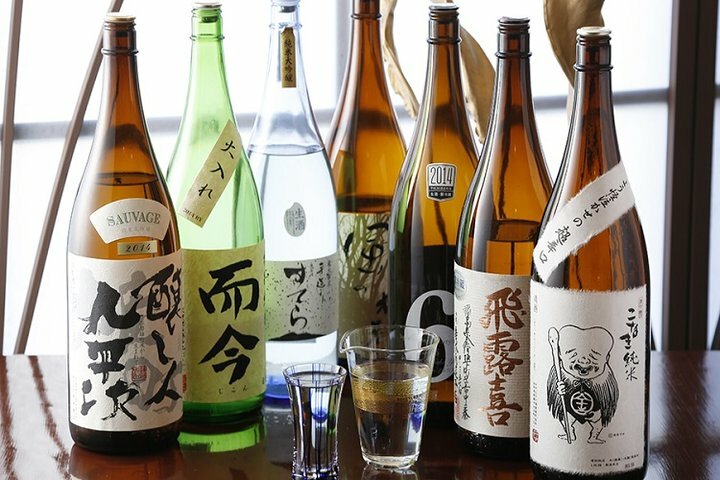 Ms. Yokomizo also be the KIKISAKE-SHI (Sake sommelier) of Kokoron, more than 30 labels of seasonal wine and rare brands are available, each is a perfect choice of pairing with Kokoron's cuisine. 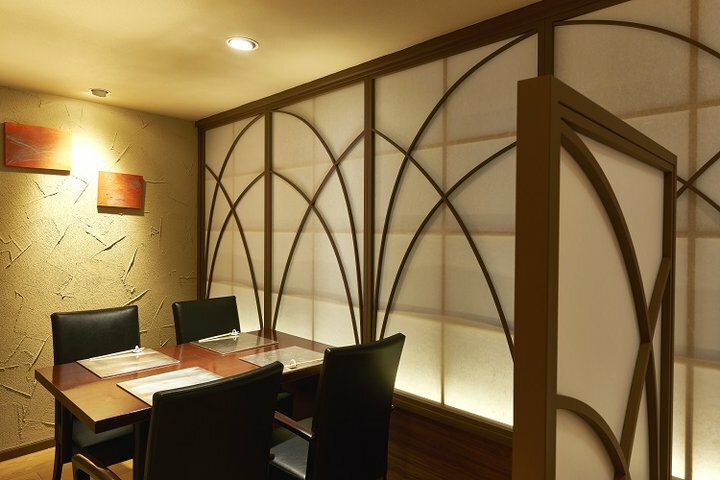 Interior is decorated as modern Japanese style, causal counter seats and partitioned semi-private room are available. 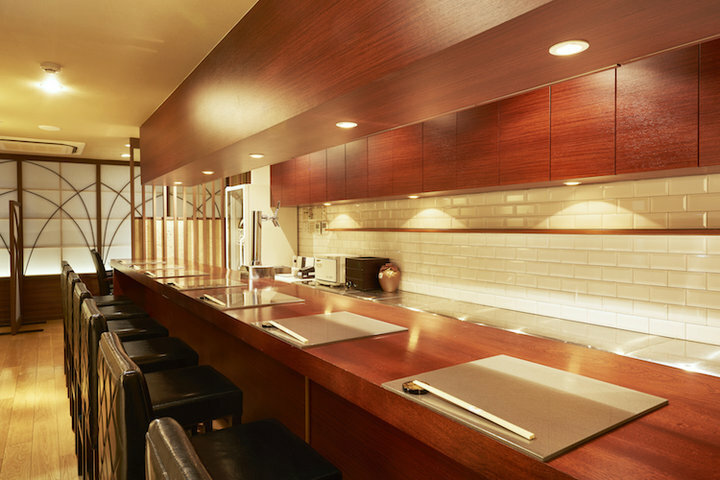 Dates, family gathering for both domestic and international guests are more than suitable in this hidden gem.